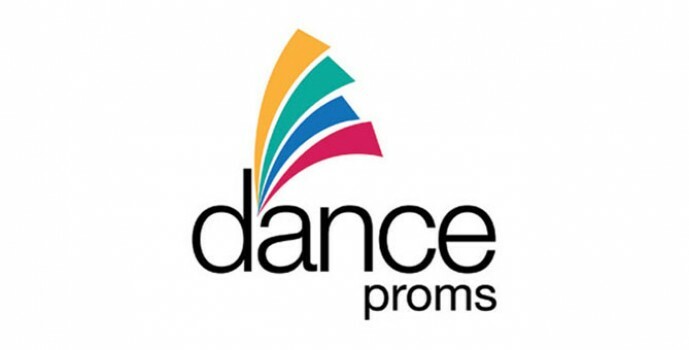 Dance Proms is a partnership project between the IDTA, ISTD, RAD and the Royal Albert Hall working together in celebration of dance. This gala performance will feature a diverse variety of acts to celebrate the dedication of the nation’s dance teachers and to showcase their students’ abilities, giving an amazing opportunity to young dancers to perform at one of the nation’s most iconic venues. Dance Proms was launched last year to find the UK and Ireland’s most talented dance students – in all dance genres, from ballet to ballroom, salsa to street dance and jive to jazz dance – and offer them a unique opportunity to perform on stage at one of the world’s most prestigious venues. It is supported by dozens of top names from the dance world – Dance Proms 2012 patrons include Anton Du Beke & Erin Boag, Darren Bennett & Lilia Kopylova, Matt Flint, Chris Hollins, Len Goodman, Wayne Sleep OBE and the RAD’s President Darcey Bussell CBE. This year’s 450 students will go on to perform alongside guest appearances from Strictly Come Dancing’s Darren Bennett & Lilia Kopylova. Visit danceproms.co.uk or sign up to monthly e-books to follow the progress of the acts as they prepare for Dance Proms. You will also be able to view a video of last year’s performance to get an idea of what this amazing event looked like, with over 450 young dancers taking to the stage for a spectacular finale. Join for an even bigger and better event in 2012! IDTA, ISTD and RAD members get a 10% discount – please email info@danceproms.co.uk for your offer code, and don’t forget to keep up with the latest Dance Proms news and updates on Twitter and Facebook. “Dance Proms 2011 has surely paved the way for an annual event bringing all dance styles together, at last!” Wayne Sleep OBE, 2011 Dance Proms Patron. Dance Proms would like to thank our Title Sponsor Barry M for making us beautiful this year!